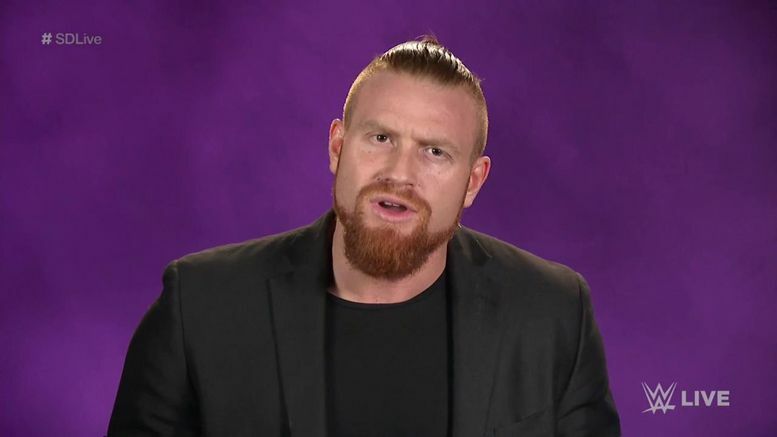 The best kept secret is coming to SmackDown Live — former Cruiserweight Champion Buddy Murphy! Buddy’s addition to SmackDown was confirmed during tonight’s Superstar Shake-Up. The Australian is the third ex-205 Live star to receive promotion this year. He’ll join fellow cruiserweights Ali and Cedric Alexander on WWE’s main roster.